"This tracks with physicians' understanding of Afib as being more common as you get older," Dr. Desai said. 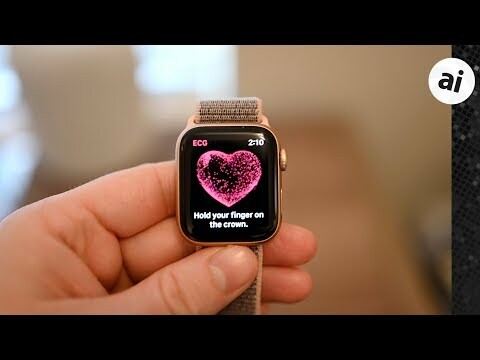 He cautioned though that even the Series 4 Watch -- which includes an electrocardiogram sensor -- is not meant to diagnose someone, but simply prompt wearers to see a physician. I can understand why. I can easily imaging an army of ambulance-chasing attorneys just waiting to initiate a class-action lawsuit for the moment a false-positive happens that involves the wearer to incur hospital charges. 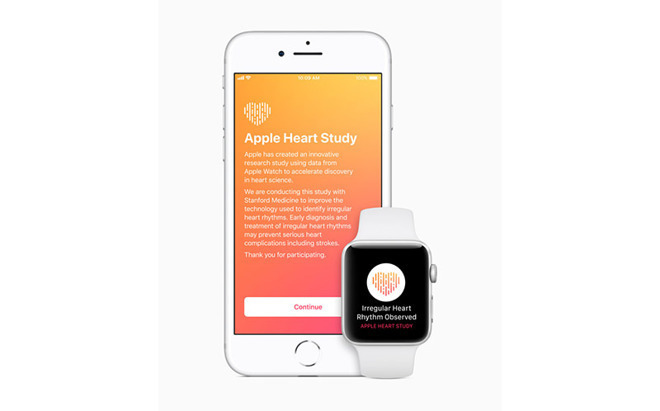 Then again, I'm sure this article will do the same thing since that same wearer will sue Apple for not promptly being notified of a possible AFIB. The correction is a bit laughable, maybe make a better sensor? If they are detecting the missed beats in a row, then it becomes more accurate as opposed to detecting and alerting every stray electrical signal the watch picks up. Anyway from what I understand it is a combination of the pulse diode and the ECG function that confirms it. Even the older Apple Watches will still pick up Afib because of the use of the pulse diode. As has been explained to you in another AW thread, it's a real ECG. It's a single-lead, but it's still an ECG. This is not up for debate or differing opinions, it's just a fact. Both are "real" ECGs. The difference is not in accuracy but in the amount and variety of data provided. A single lead can only determine heart rate and rhythm. A 12 lead can determine far more.